It’s March so the countdown to C2C: Country to Country 2018 is officially on! In celebration of the UK’s biggest Country music festival, we’re going to be giving away a prize every day for the next 12 days. Think of it like the 12 days of Christmas but with amazing Country music prizes instead! 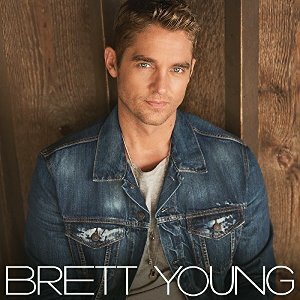 Kicking things off we’ve got a copy of Brett Young‘s self-titled album, which is available now on Big Machine Records. The album features the huge hits Sleep Without You, In Case You Didn’t Know and Like I Loved You. Brett will be performing on the Spotlight Stage inside The O2 Arena on Friday 9th March 2018. He’ll also be performing at the after show party that same night so there are a couple of chances to catch him live! 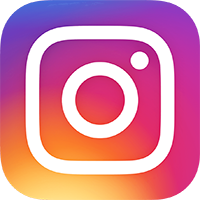 The competition closes at 23.59 (GMT) on Wednesday 7th March 2018.